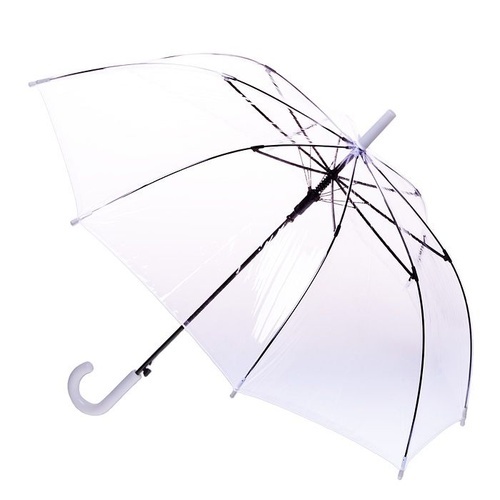 The Clifton Clear PVC umbrella is a quality clear umbrella. 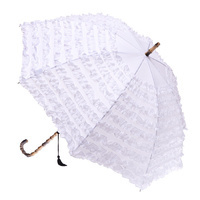 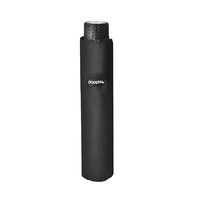 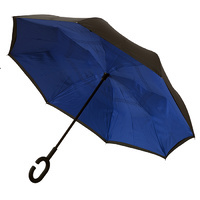 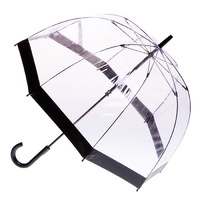 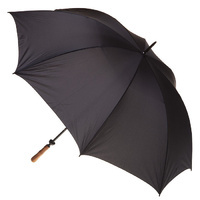 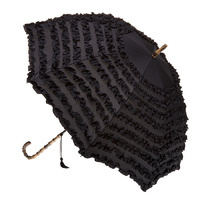 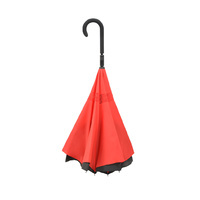 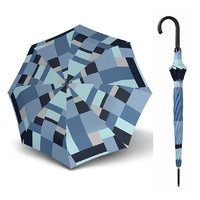 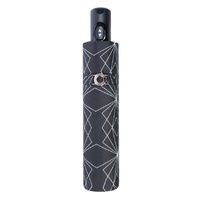 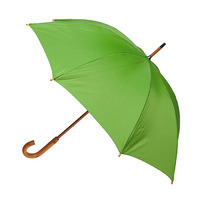 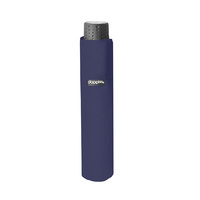 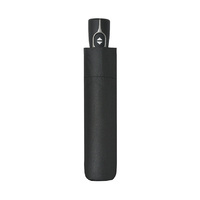 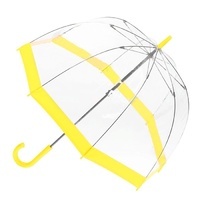 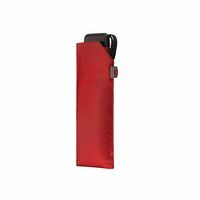 The umbrella is perfectly suited for weddings or other special functions or events. Clifton Umbrellas make quality umbrellas which look fantastic and are strong and reliable.